Welcome to the holiday of our people, the people of card making. Every year the first weekend of October is reserved for celebrating the love of our craft. 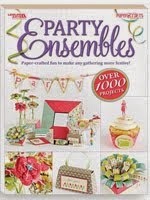 Card makers from all over the world celebrate by making cards. Cards for fun. 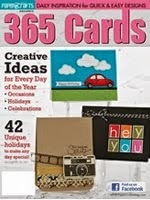 Cards for challenges and even getting a jumpstart on making their holiday cards. 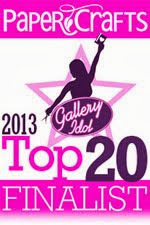 Studio Calico is hosting some fun challenges in honor of this fantastic day! 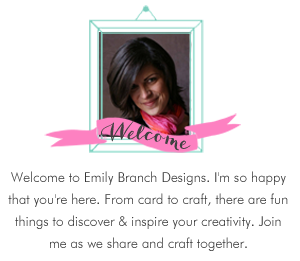 Every hour beginning 10am EST members of the creative time will post a card making challenge. All you need to do is find a challenge, make a card, and post it in the corresponding challenge thread. 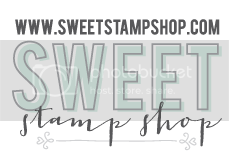 For my challenge, I wanted to reach out to the non-card makers, get them in on the action! 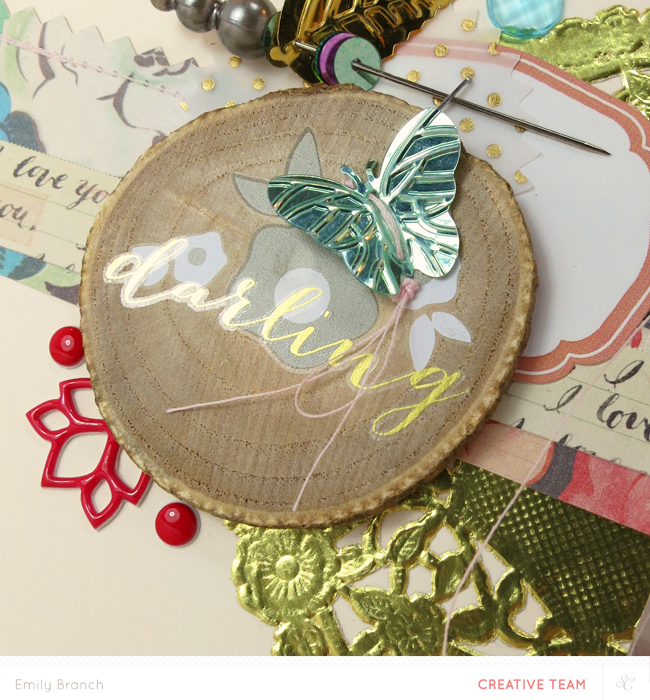 So, I decided that a fun challenge would be to Embellish your Embellishments with Studio Calico Scrapbook Kits. Naturally Studio Calico attracts scrapbookers, many who subscribe to the fabulous kit club, but may have never tried their hand at making cards. 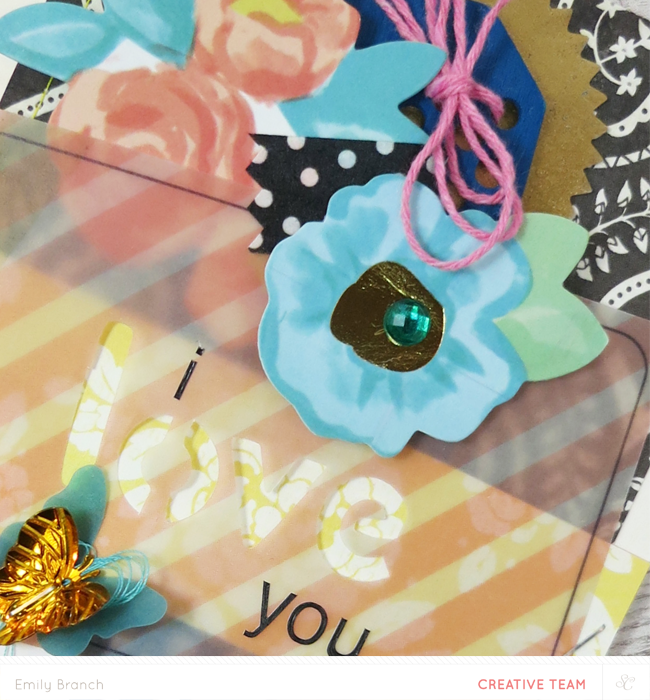 So with the kits you have on hand, I wanted to show how you can use some scrapbook kits to make some lovely embellished cards. This card features stamps and enamels from Camelot, rub ons from Poet Society and a wooden embellishment piece from Hello, Hello. I adore this wooden chip! 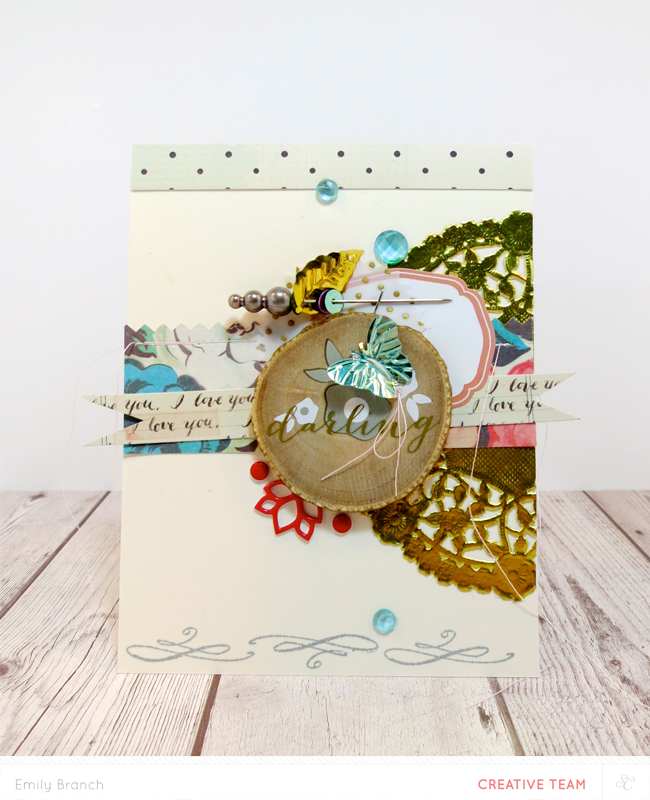 It's so unusual and the texture is a perfectly lovely backdrop! Lovely decorative stamps from Camelot line the bottom of the card while a gold doily and label from Hello, Hello adds a perfect backdrop to the embellishment. I added the floral rub on to the chip,and a golden sentiment rub on above it. Then, I threaded a butterfly sequin and affixed it to the chip. You can use any sequin you like, but I loved the butterfly. Then I added the pretty puffy sticker to the bottom of the chip to draw the eye to the rub on. For my next card I got a little pattern-heavy because I love vivid and bold patterns. Using paper from Camelot, I created a paper block on the card base and threaded some twine onto a tag embellishment from Poet Society. I hope you enjoyed these cards, and that you're inspired to make your own with the kits you have on your hand. 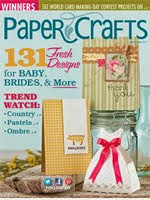 There are some fabulous prizes for each challenge full of product that is perfect for the card maker in all of us. 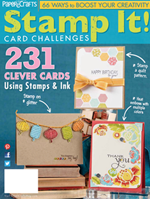 And, if you participate in 8 or more challenges at Studio Calico, you'll be entered to win the grand prize---a three-month subscription to the card kit!! Yippee!! 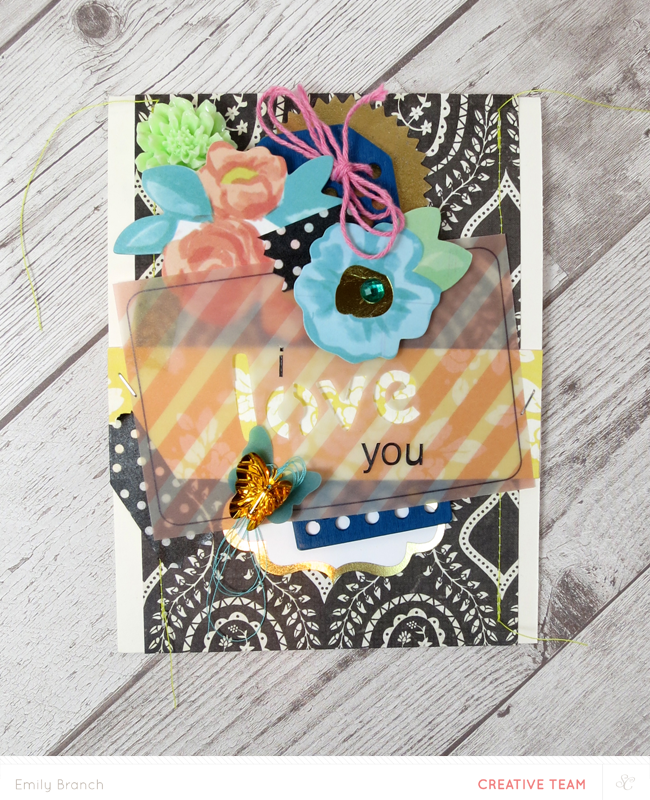 So, make your card and post it to the gallery, and don't forget to stop by my thread in Challenge Central and post a link to your card so that Studio Calico knows you made a card! !